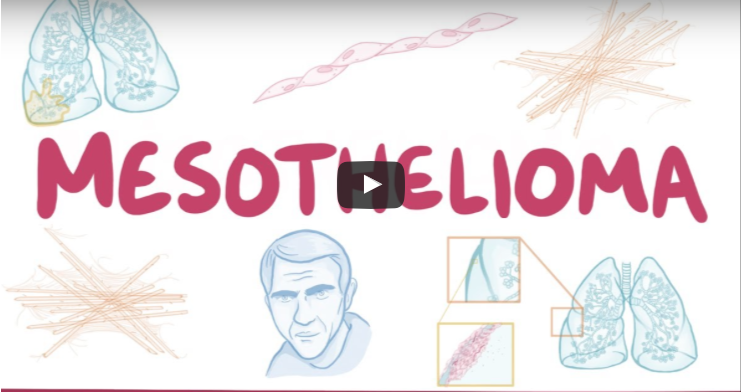 Due to the length of time it can take mesothelioma to present symptoms — often between 20 and 50 years — people are typically diagnosed in their 60s and 70s. It’s extremely rare for a young person to be diagnosed with the disease. 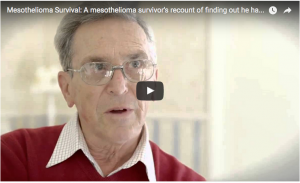 MORE: What’s new in malignant mesothelioma research and treatment? 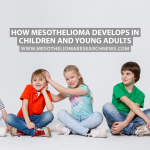 However, according to asbestos.com, there have been cases of children and young adults with mesothelioma, often without any known link to asbestos exposure. 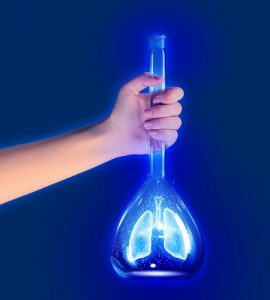 Between 1999 and 2003, there were nine cases of mesothelioma in young people in the U.S. 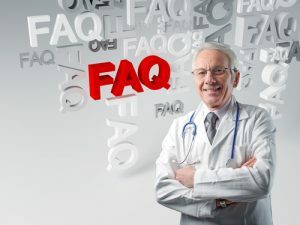 While the exact causes are unknown, it’s possible that asbestos fibers were inhaled from the clothes of a close family member who had been exposed to the material or that the children played in or around buildings that contained asbestos. 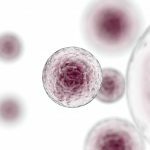 While these are both possibilities, it usually takes decades for asbestos-related diseases to become apparent. 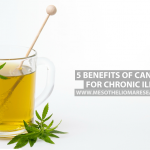 Other possible causes include the drug isoniazid, radiation exposure, or a family history of mesothelioma. In most cases, no link to any of these risks had been found and the cases were considered sporadic. 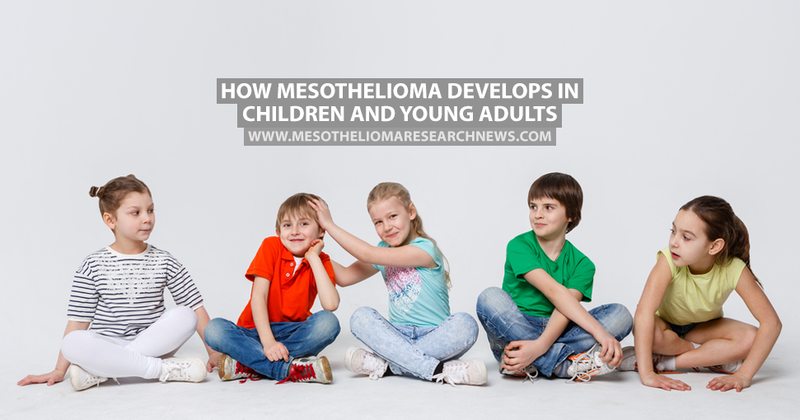 A study of 80 children who had mesothelioma found that just two had possible asbestos exposure and a further two children had other risks; the rest had no associated risks. 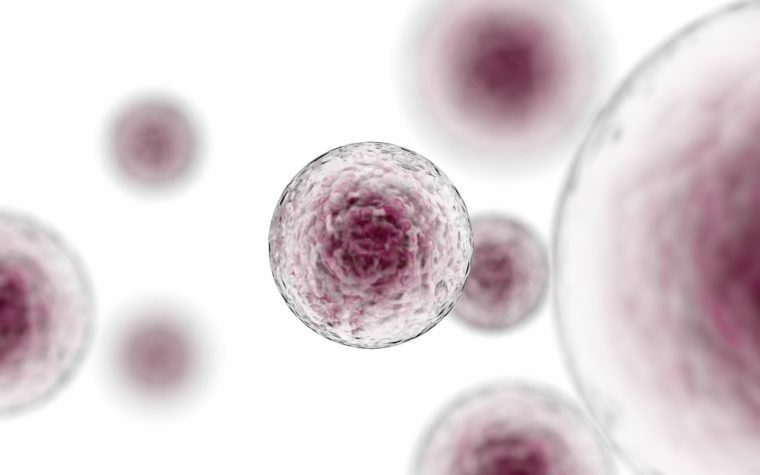 A study in 2013 found that mutations in the BAP1 gene led to an increased risk of certain cancers, including mesothelioma, leaving many experts to believe that some children and young adults are genetically predisposed to the disease after exposure to asbestos or other carcinogens such as the non-asbestos fiber erionite. 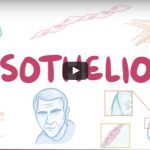 The symptoms of pediatric mesothelioma are the same as the adult form and children and young adults will undergo the same treatment and therapies. 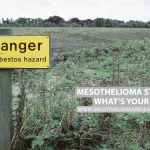 Tagged non-asbestos related mesothelioma, pediatric mesothelioma, young adults with mesothelioma.